Parchman, T. L., C. A. Buerkle, V. Soria-Carrasco, and C. W. Benkman. 2016. Genome divergence and diversification within a geographic mosaic of coevolution. 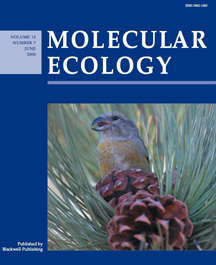 Molecular Ecology 25:5705-5718. Contact me for PDF. Siepielski, A. M., and C. W. Benkman. 2008. 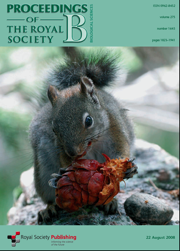 A seed predator drives the evolution of a seed dispersal mutualism. Proceedings of the Royal Society of London Series B. 275:1917-1925. 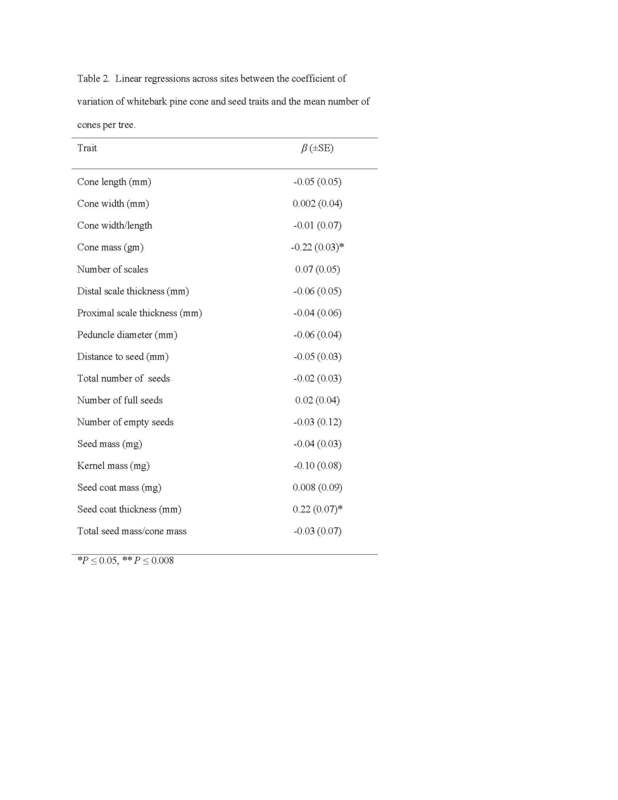 PDF Supplementary figure and tables can be found here. Siepielski, A. M., and C. W. Benkman. 2007. 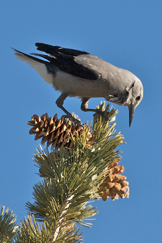 Extreme environmental variation sharpens selection that drives the evolution of a mutualism. Proceedings of the Royal Society of London Series B 274:1799-1805. PDF. 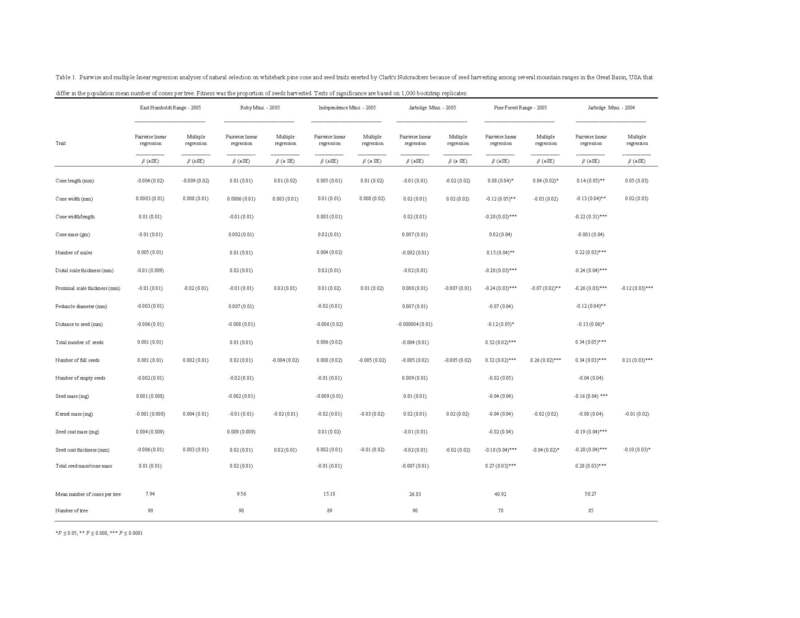 Supplementary figure and tables can be found here: Figure 1, Table 1, and Table 2. Siepielski, A. M., and C. W. Benkman. 2007. 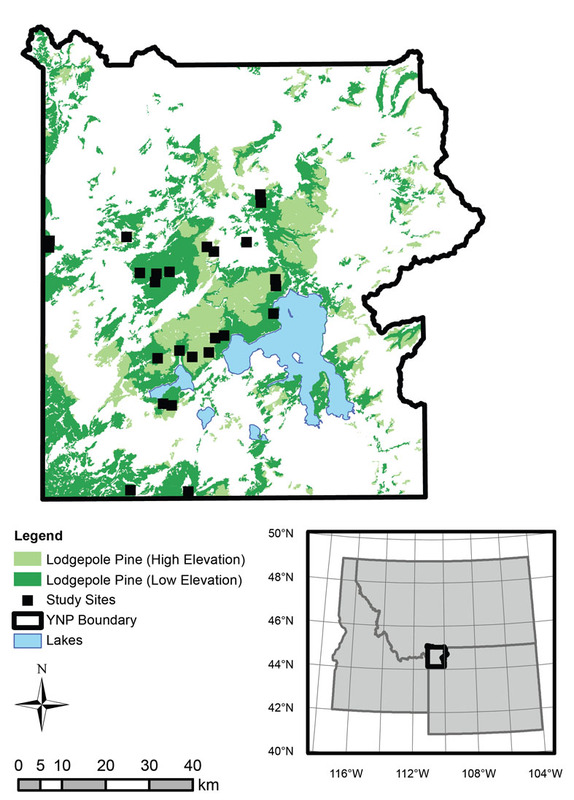 Convergent patterns in the selection mosaic for two North American bird-dispersed pines. Ecological Monographs 77:203-220. PDF The supplements for this paper can be located here. PDF for an article in Science that highlights this paper and the geographic mosaic theory of coevolution.